You must make reservations at least 5 minutes in advance of the time at Club A Steakhouse. 4, 5, 6, N, R & W trains to Lexington Avenue/59th Street. Club A Steakhouse provides a truly unique dining experience. Family owned and operated the owner Bruno Selimaj or one of his three sons are onsite and greets each guest every night. Club A manages to encompass the characteristics of a traditional steak house and new world modernism that is evident in both the menu and décor. 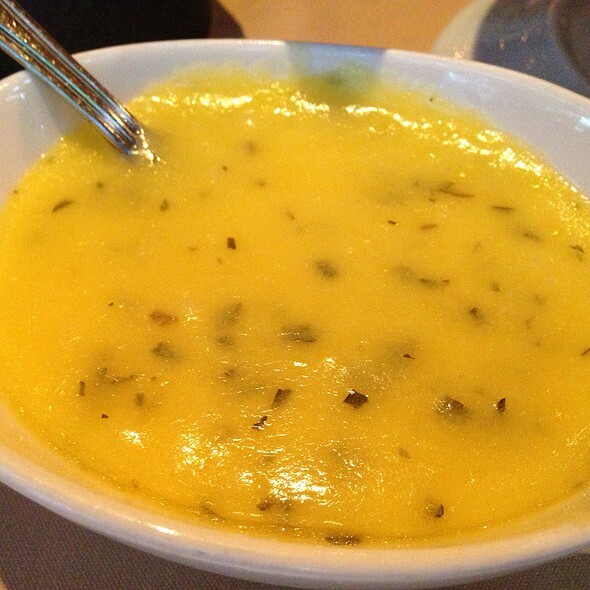 The warmth paired with the distinct menu and extensive wine list make it perfect for any occasion. 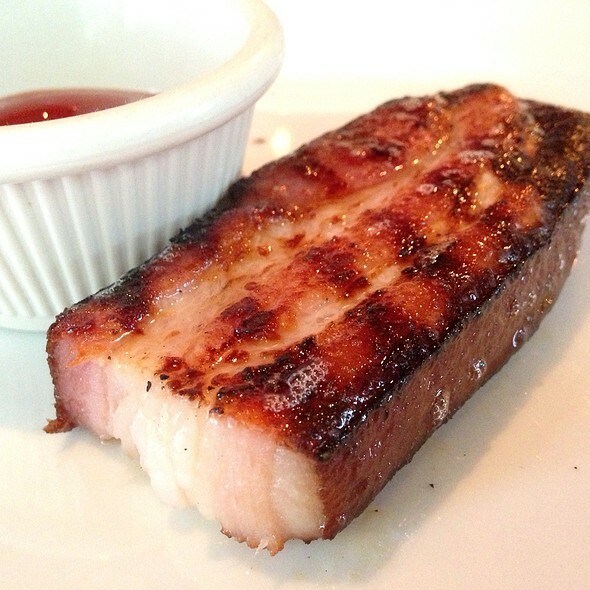 Para comer carnes es delicioso! Sin embargo, también preparan los langostinos muy bien. 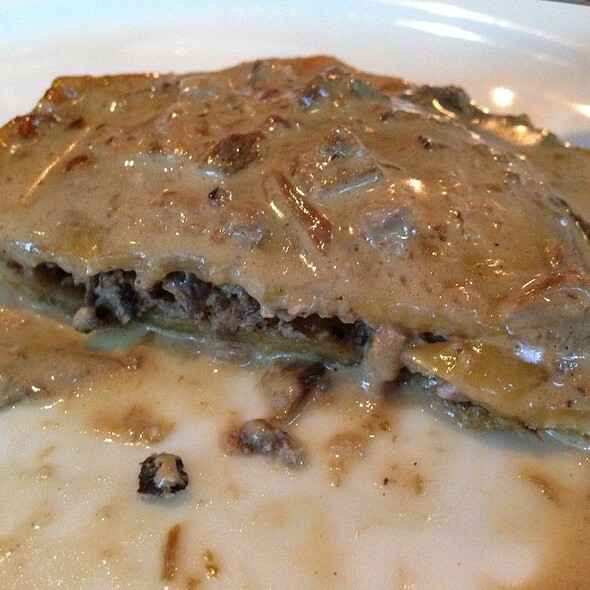 El ravioli de hongos, cortesía de la casa, como los postres también estuvieron "a pedir de boca". Ricos vinos, ambiente cómodo, relajado y tranquilo; el servicio excelente! Linda experiencia! Porterhouse was fantastic, we have a very very special dinner. You can’t leave ny without prove it. Amazing! The meat it’s awesome. And also the dessert that it’s offered by the restaurant. Well done! Fantastic all around! One of the best meals we’ve had! Steak was wonderful. Great flavor. Perfectly cooked. Friendly staff and attentive service. Lively at,o sphere with a small jazz band downstairs. Recommend. The food was excellent. It’s the little things that make all the difference and this restaurant does them to perfection - birthday greetings, a mushroom ravioli compliments of the chef, just the right amount of interaction and joviality from the waiting staff, a very attentive maitre d who checked everything was ok, and really seemed to care about our overall experience. This is a truly exceptional restaurant. Steak was over cooked. Initial meat was not of a high quality. Cooking was even worse. One order was medium, the other medium rare. They brought two well done. Do not go there. Definitely one of the best steakhouse I’ve tried! I’m considering going a second time within our same vacation! Great place to have dinner. My wife and I had a great meal on Saturday evening 13 April 2019 at Club A Steakhouse. The wait staff did an exceptional job of explaining the menu, and they were very accommodating all evening. We were also taken to our table by one of the owners and made to feel very welcome. The steak (wife and I both had fillets) was cooked perfectly and the sides, asparagus and mushrooms were fantastic. I had a beet salad and as a beet lover, it was exceptional. Finally, desert was on the house, cheesecake and a couple of other pastry type deserts were brought to the table, all delicious. I would highly recommend Club A as a destination on your next trip to NYC. 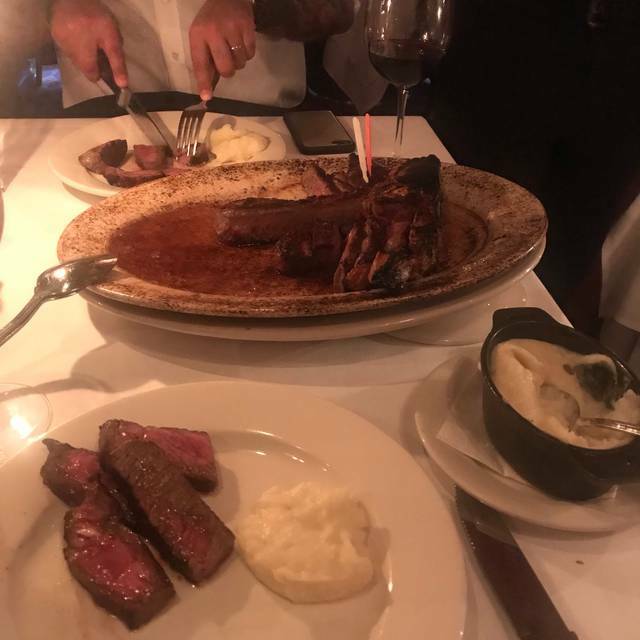 I have dined at Keens and Luger's in NYC, supposedly they are the gold standard for steakhouses in NYC and Club A is just as good. 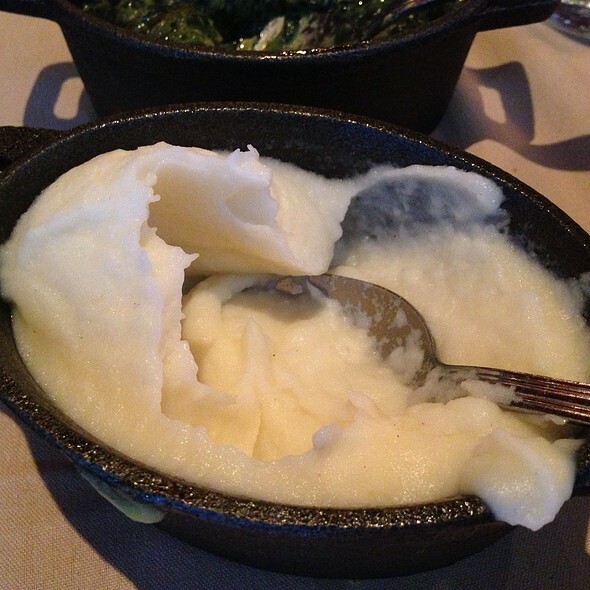 This steakhouse was recommended to us and we had a fantastic experience! The staff was excellent and made us feel like we were the only customers in the whole place! We loved everything about this family-owned restaurant! It’s a must!! Thank you for a wonderful 10th anniversary night! Just phenomenal! There was nothing we ate that wasn’t rememberable. I’ll definitely be back. Amazing place. Great food and first class service. The atmosphere was romantic and the service was excellent. The portion sizes were nice. We had filet and it was good. Not the best tasting steak I ever had but the experience was very nice. Only complaint is that we were not given the complimentary ravioli. Everyone around us received one and we were waiting for ours but our dinner came out and no ravioli. It looked delicious and we would have liked to have one. I told server and just shrugged his shoulders. Really? We had high expectations after being recommended by a friend but unfortunately the service and the food did not live up to what we were expecting. The complimentary starter was delicious, but unfortunately when our main meal arrived it was luke warm and without the sauces. We struggled to get the attention of a member of staff to notify them of this, so when the sauce eventually arrived the food was cold. The steak was nice but nothing spectacular, perhaps it would have been nicer had it been warm. We did receive complimentary desserts, which were delicious, but ultimately we were there for the steak, and unfortunately it was subpar. Birthday treat, went on the basis of high trip advisor rating. The staff were pleasant and efficient but I’m afraid the food was mediocre. The porterhouse steak and spinach side arrived swimming in butter which we both didn’t enjoy, The birthday cake plate was a nice touch. We were celebrating our son’s 25th birthday. The staff went above and beyond to make our evening a special one. The amazing food, exemplary service lead by Nick and many others, and their very thoughtful touches helped to make our son’s birthday one of the most memorable ever. We will definitely be back for many more wonderful experiences! I have been eating filet steaks all over the world for over 50 years and this ranks in the top Three. It's a pity that it is in NYC and not just around the corner or it would be my favorite place. JUST SUPERB!!! I love this place! The ambience is elegant and comfortable to chat. The service is also terrific as the server knows what you need. I ordered the Filet Mignon, which is perfect to me with complimentary dessert from chef. 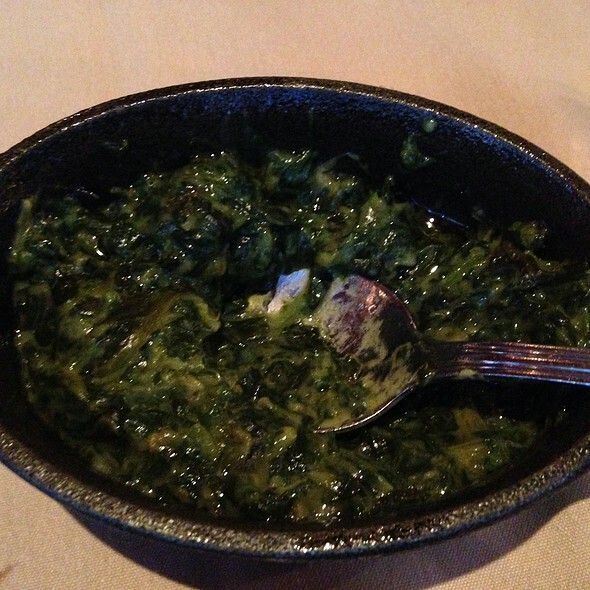 One small suggestion is the side dish I ordered, cooked spinach is salty. Great food, great service! Highly recommend! We went to Club A for my husbands birthday meal on Saturday, our first time in New York and every aspect was amazing! The staff were so generous, we got a beautiful birthday card and photo from the staff as well as a free pudding for both of us! We can’t wait to go back next time we’re in NYC! With or reservation we noted that we were coming to celebrate our 40th anniversary. From the time of check-in we were made to feel that they were there to celebrate with us. 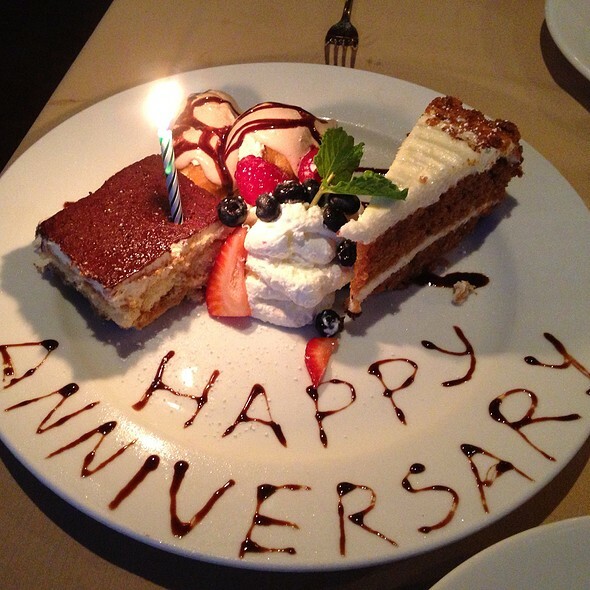 From the menu that said Happy Anniversary to the picture they made of us and complimentary desert, it was a great evening. This is a great place to celebrate a special occasion and the food was outstanding. Wonderful and nice place and service. atmosfera tipicamente americana , locale con musica dal vivo , bel tavolo cibo molto buono. 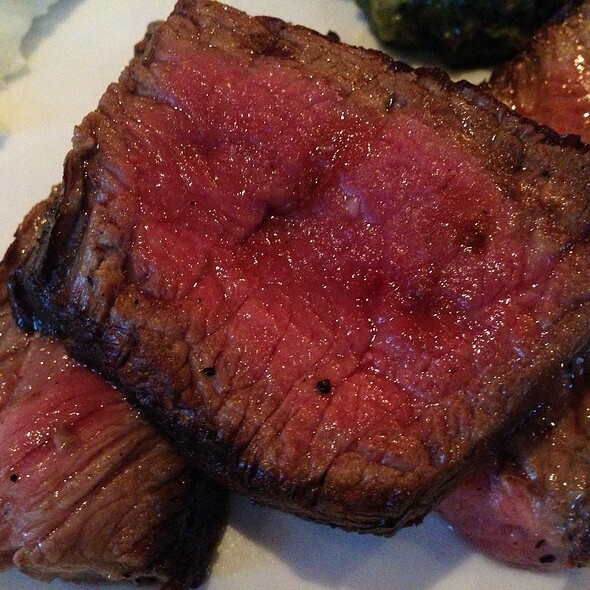 WOW, great service, amazing food, steak cooked to perfection! Just an excellent evening out. The food was excellent and the staff could not do enough to make sure you had the best time. 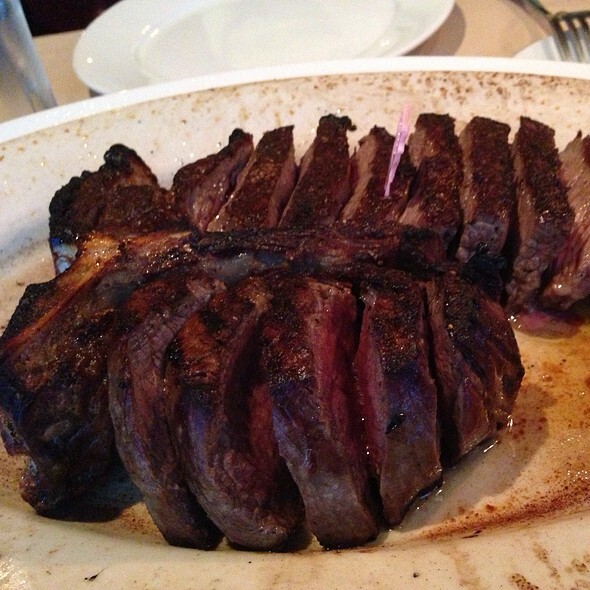 This is one of my favorite steakhouses in the United States. Personally flew to NYC for a birthday dinner here! This is the pride and joy of the owner who is usually in house, walking around and making sure that you are being taken care of to the highest of his standards. You feel this from the owner and you feel this from all the waitstaff. Do yourselves a favor and go eat here - your stomachs and taste buds will thank you! The service and food were top notch. The owner is very present and constantly checking to make sure your dining experience is perfect. Steaks are the best and complimentary desert was fabulous and unexpected. Amazing food and experience!!! Went here with my wife for our anniversary dinner. The food was awesome as usual but the service was amazing as always. Love when Bruno comes out and introduces himself. Such a NYC staple!